Arcturus Retreat Bed and Breakfast is the perfect place for your next getaway. 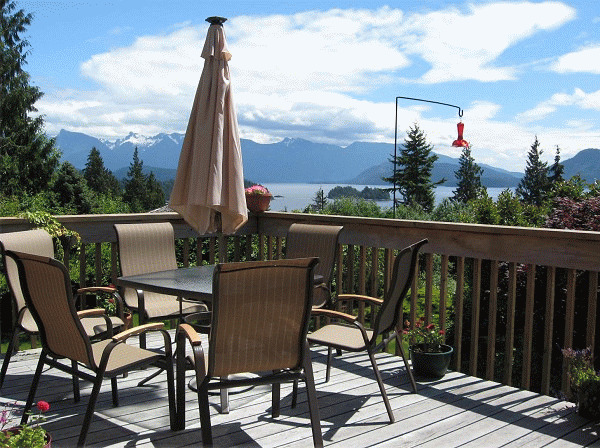 Relax and enjoy nature's beauty from our vantage point overlooking Howe Sound on BC's Sunshine Coast. 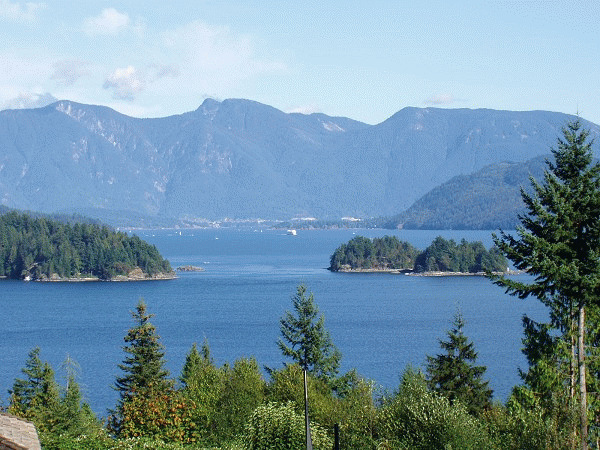 Located just northwest of Vancouver and only 5 km from Gibsons, we are an accessible oasis at the gateway to the Sunshine Coast. Jump on the ferry for your 40 minute mini-cruise and leave all your worries behind. Start your morning with a full breakfast as the sun rises over the Coast Mountains and the deep blue water of Howe Sound. 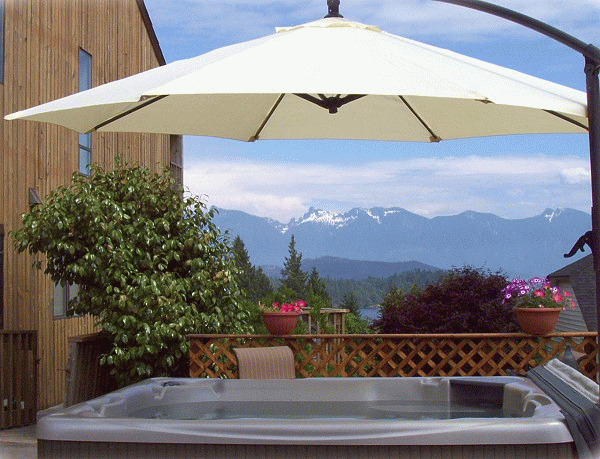 End your day taking in the moon and stars from your private deck or the hot tub. Perfect for business, weekend getaways, or family vacations. Your stay at Arcturus Retreat B&B is more than a room. In addition to a queen bed, ensuite washroom and private deck, all guests have access to our spacious deck and gardens, hot tub, living room and dining room. A full breakfast is served each morning and an afternoon snack is available, both featuring home baking and fresh produce. Our Family Suite option allows for a 2 bedroom, 2 bathroom suite for up to 4 people travelling together. Children are welcome. Choose the level of privacy that is right for you. Your hosts are happy to offer insights and recommendations for the area or will disappear and leave you to a private getaway. Breakfast is served on your schedule and at your private outdoor table whenever possible. 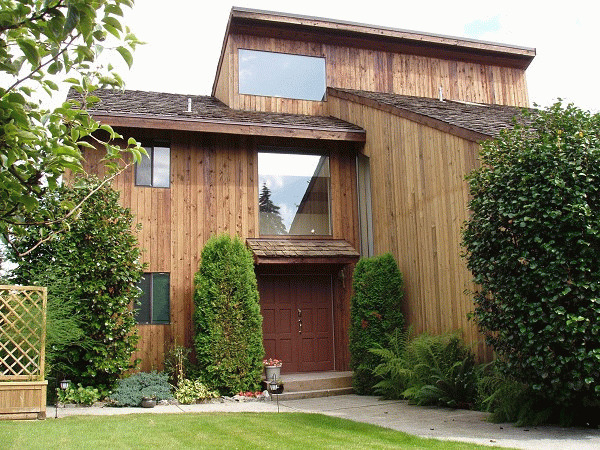 Guests have a separate entrance from the owners. Arcturus Retreat B&B is walking distance from the Langdale Ferry and transit stops down the street. 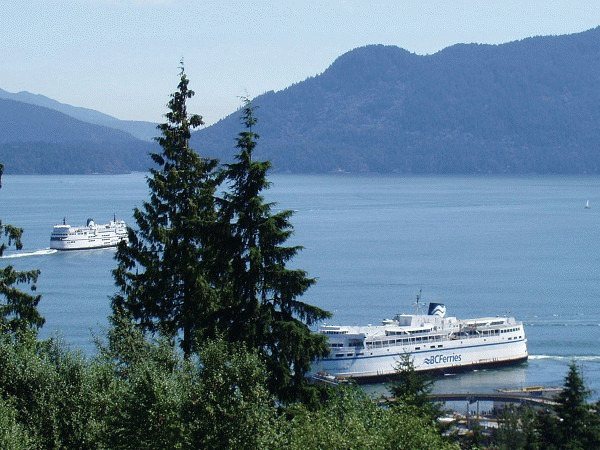 Free parking is available and the restaurants, galleries and shops of Gibsons are 5km away. Please visit Arcturus Retreat Bed and Breakfast Website.